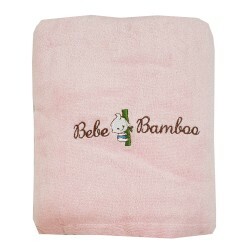 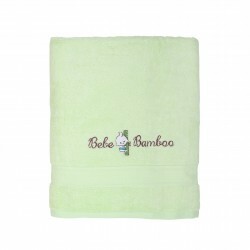 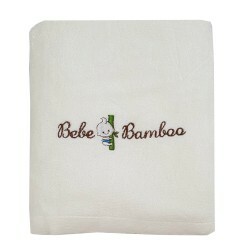 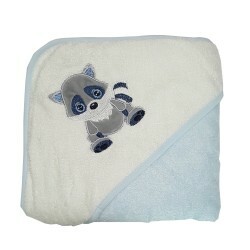 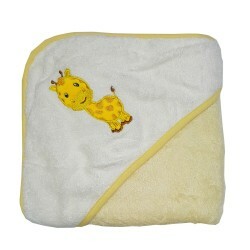 Bebe Bamboo’s silky-soft hooded towel is a baby’s best friend! 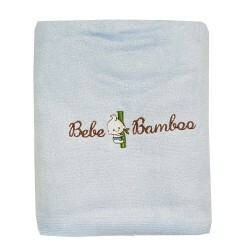 Made with bamboo, our hooded towel is smooth and gentle on your baby’s skin. 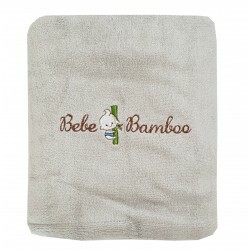 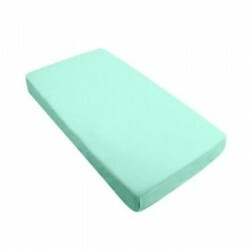 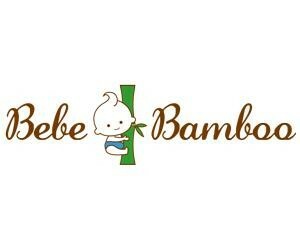 Bamboo has the added value of being more water absorbent than regular cotton, making it a great bath-time accessory. 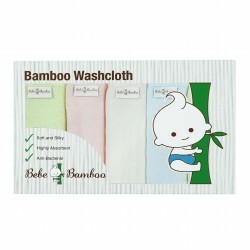 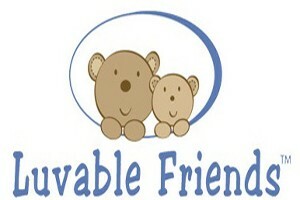 Unlike regular cotton, bamboo fibre is organically grown without pesticides, making it eco-friendly! 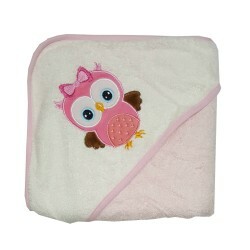 I love the softness of the towel.